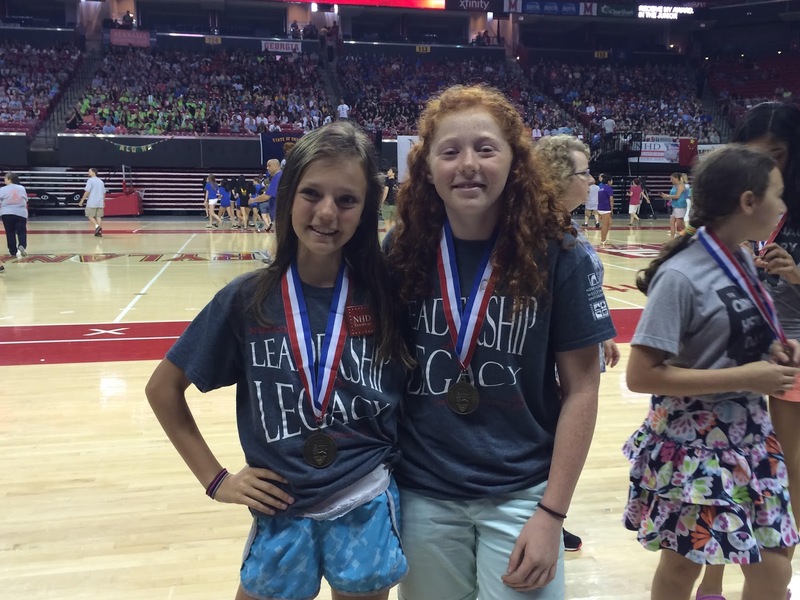 Chadron Middle School was well represented at the National History Day competition in Washington D.C. last week. Ten students submitted five projects for judging at the national competition and several students left D.C. with more than good memories. 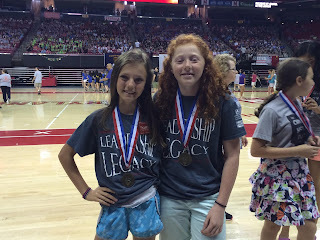 Mande Wollesen & Bailey Russell finished 6th in the nation & received the Outstanding State Entry Award for their project on the Cuban Missile Crisis. 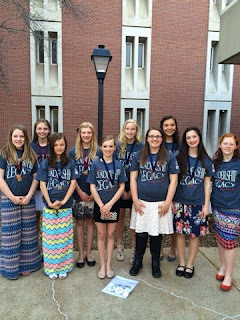 Kellie Waugh and Anabel Gardner finished 14th in the nation for their website about Bartolome de las Casas. Mande, Bailey, Claire Margetts, Abby Hyer, Shelby Blundell, Lauren Collins, and Grace Sorenson also received ribbons for using the Chronicling America database in their research. Congratulations to Mande, Bailey, Kellie, Anabel, Claire, Abby, Shelby, Lauren, Grace, and Sidney and thank you for being outstanding representatives for your school, town, and state. their project about the Cuban Missile Crisis. They also received the Outstanding State Entry Award.